We’re invited to delve into the sweet world of a little bee and the wonderful, busy life of its hive in The Honeybee. 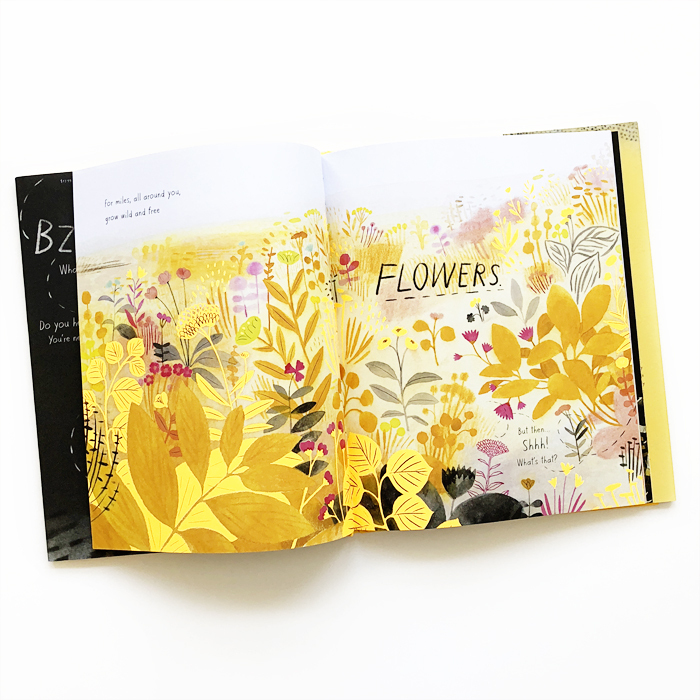 Kirsten Hall’s lovely and energetic rhyming text is fittingly paired with Isabelle Arsenault’s radiant and exuberant art. An author’s note follows about practical ways readers can protect honeybees. 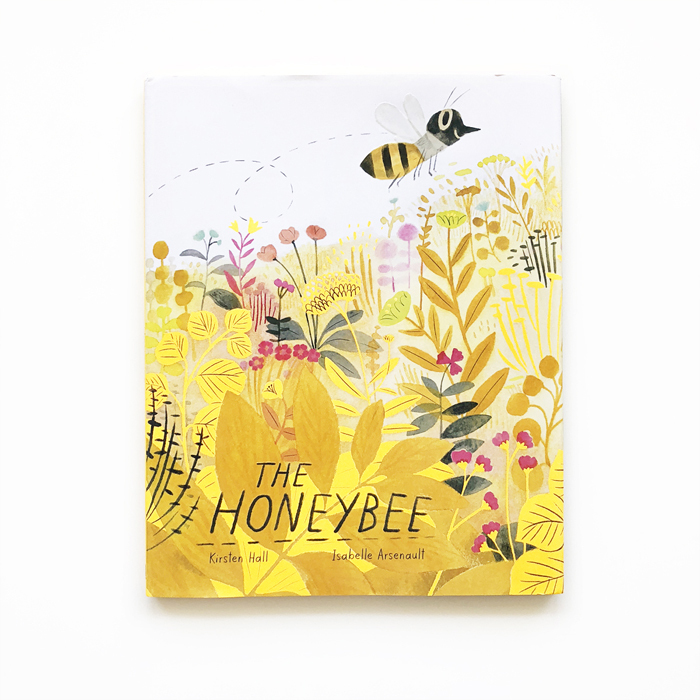 The Honeybee was written by Kirsten Hall, illustrated by Isabelle Arsenault and published by Atheneum Books for Young Readers. It’ll be out soon on May 8!